The Critical Writing series is KYP’s flagship offering. These intensive courses endow students with superior writing skills by introducing them to a range of writing styles (e.g. academic, expository, or persuasive). Each class is taught in the “Harvard Law School-style” – in small seminars using the Socratic method – and centered around one thought-provoking current events topic that students will examine and debate before crafting an essay on the subject. Students get in-depth feedback from instructors on each of their compositions, with the end result being a portfolio of polished original works. Excellent writing ability is critical for success in today’s highly competitive global community. It is imperative that students develop a strong writing foundation from an early age through frequent writing, skills training and thorough feedback. As students progress through KYP’s Critical Writing series, they master the writing and reasoning skills necessary for future academic and professional success. This course hones students’ critical reasoning ability and essay writing abilities. 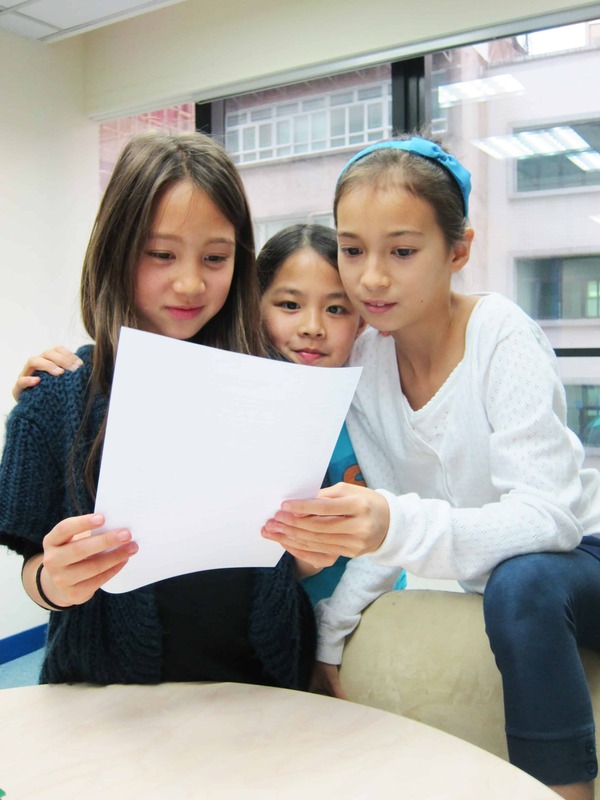 In addition to the fundamentals of essay writing, students learn the techniques and elements of a wide repertoire of academic writing, preparing them for secondary school writing and higher level coursework.